It comes in a beautiful blue box, like a gift from Tiffany. You ready it for drinking, and then bring it to your nose to smell the wafting bouquet before taking a sip and reveling in the surprisingly light body and the floral and sweet notes. Sounds like I’m talking about fine wine, doesn’t it? In fact, I am talking about Hayman Coffee. 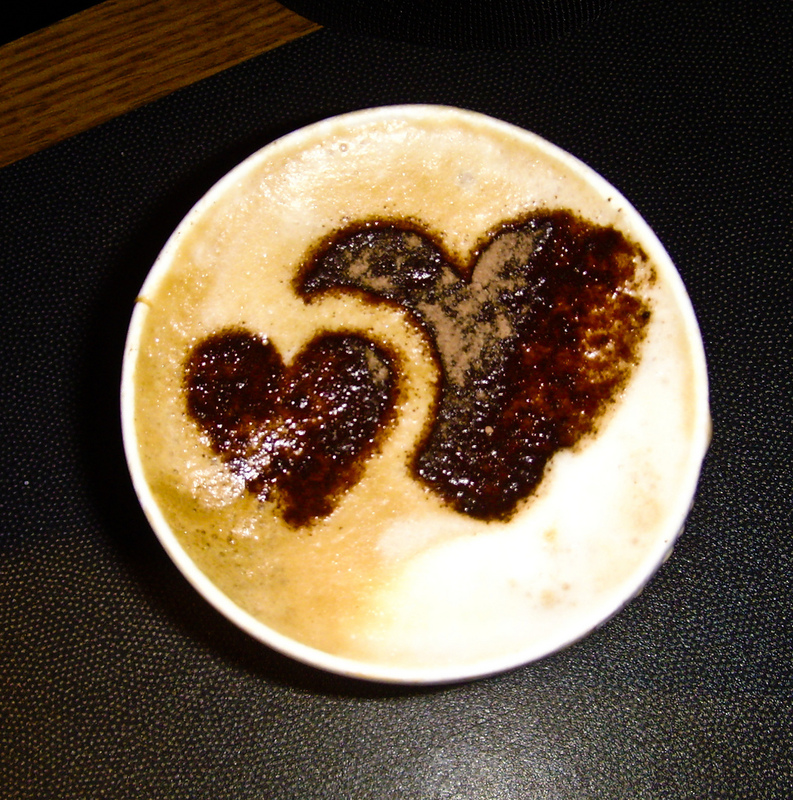 The specialty coffees that Hayman offers are the best in the world, such as Jamaica Blue Mountain and Hawaii Kona. 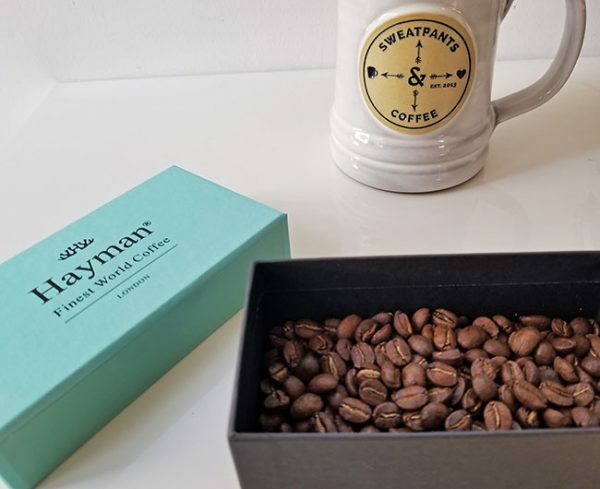 They roast and grind it on the day it is shipped to ensure maximum freshness (“And what a difference freshness makes to coffee aroma and flavor!” says Antonio). And they strive to bring coffee to everyone, offering their range in whole bean, ground and, uniquely, Nespresso pods. They will soon even offer the coffees unroasted for those who enjoy roasting their own coffee at home. No matter how you brew it, Hayman Coffee is an experience befitting the most discriminating gourmand.